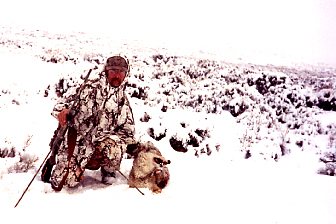 Vern Howey is a renowned ADC hunter who hunts coyotes year round, 365 days a year! If Vern doesn't make kills, he doesn't get paid. 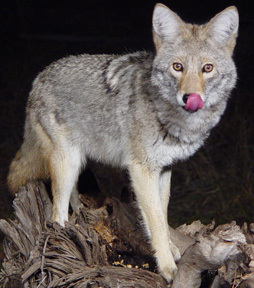 He can very well be one of the most authorative persons on the knowledge of coyotes. 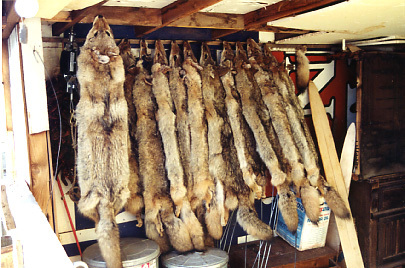 We're proud to carry his products here at Predator Pro Products. 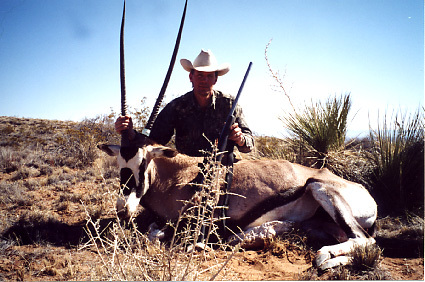 Lonnie Evans, Predator Pro Field Staff of Truitt Ranch, N.M. with his record once-in-a-lifetime New Mexico Oryx. Shot at approximately 80 yards with a .300 Weatherby Ultra-Mag. 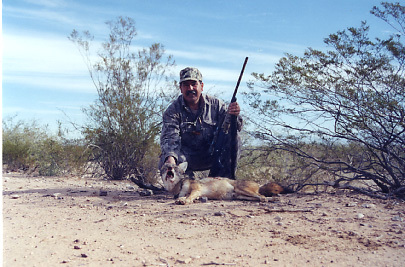 Raymond Branch owner/operator of Predator Pro Products on a successful "recreational" hunt in southern Arizona on Ona's 02 Ranch. 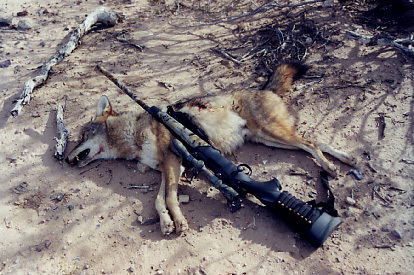 O2 Coyote shot with Remington .22-250, brought in with Crit'R Call fawn bleat. 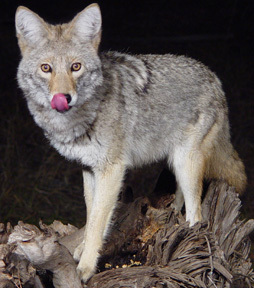 All Predator Pro Products are used and tested by our field staff. 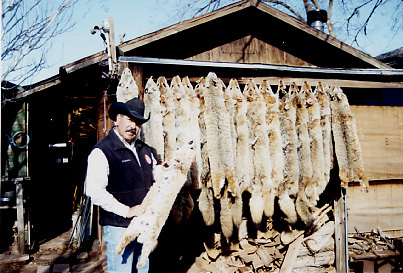 A successful fur season doing predator control work on a Northern Arizona Cattle Ranch. Check back often to view recent additions as we update our Photo Gallery.